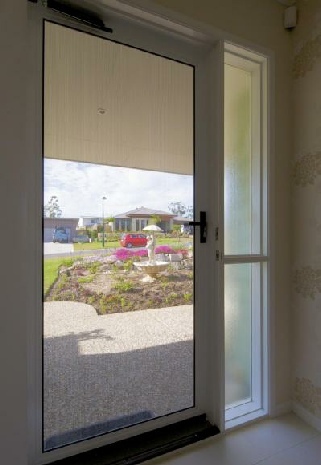 At Aview Windows & Doors, we believe that you should have the very latest information on building products and systems, presented in such a way as to make the process of specifying said products not just a painless exercise, but also an informative and enjoyable one. We understand that successful specification can only come about when the needs and requirements of all stakeholders are well understood and fulfilled. We have created this of our website to bring you the latest pertinent information on INVISI-GARD, our premier stainless steel security system. The aim of this section is to present only verifiable facts and a case study that can be used to support the choice of INVISI-GARD as a suitable stainless steel security system for your application. The section is broken down into logical sections dealing with particular topics. All of the claims made in this section are verifiable via third party NATA accredited reports, and if required, these can be made available to you. from the decorative value of the timber entry door. you are choosing the finest in Stainless Steel Security Products. doors as access to entertainment areas, back yards and patios. security without compromising the vision through the door. 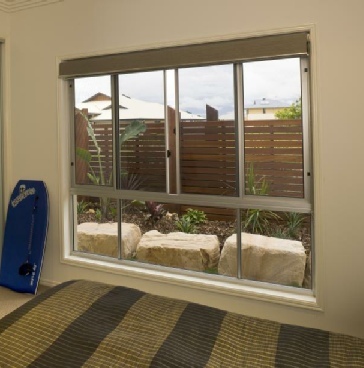 The Aview Windows & Doors INVISI-SCAPE range of Emergency Egress Systems are designed to provide an escape route in the event of a fire or emergency situation in domestic or commercial buildings. allowing you to exit the building freely in case of an emergency. external security of the building is not compromised. INVISI-SCAPE Emergency Egress Systems could be your own. more essential as total home security measures increase. unlocking of the window security screen from the inside. Home and as a result of this, security was often not an option. 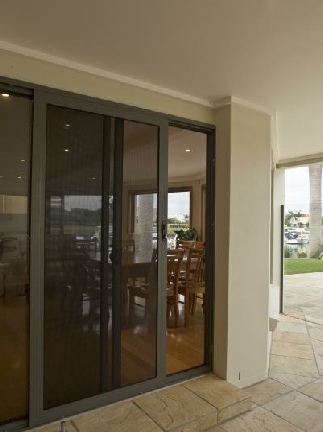 by the clarity of vision through the 316 Marine Grade Stainless Steel Mesh. An additional benefit of fitting an INVISI-SCAPE screen to your window is the ease of cleaning and in the case of accidental breakage, replacement of the window glass. 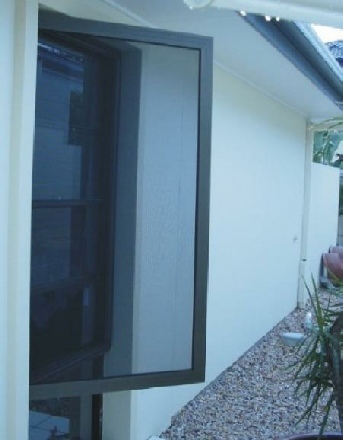 Incorporating the unique patented EGP Retention System, INVISI-SCAPE Emergency Escape Window Security Screens can be custom manufactured to open Inwards, Outwards or as a Double Sliding configuration to fit many brands and styles of window. 316 Marine Grade Stainless Steel Mesh is used in all INVISI-SCAPE Stainless Steel Security Products and it is because of this Marine Grade Stainless Steel that INVISI-SCAPE out performs all other stainless steel security products when it comes to corrosion resistance.